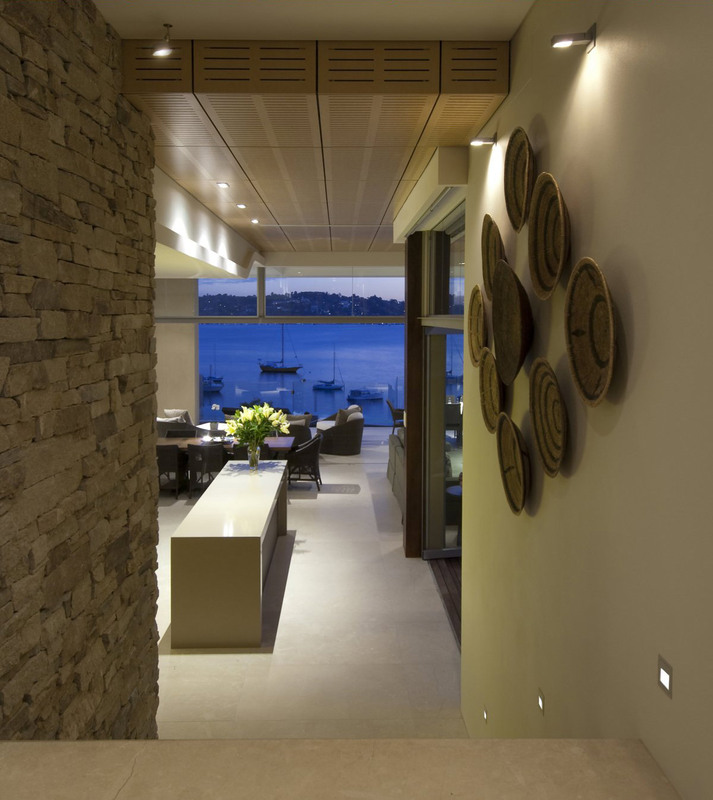 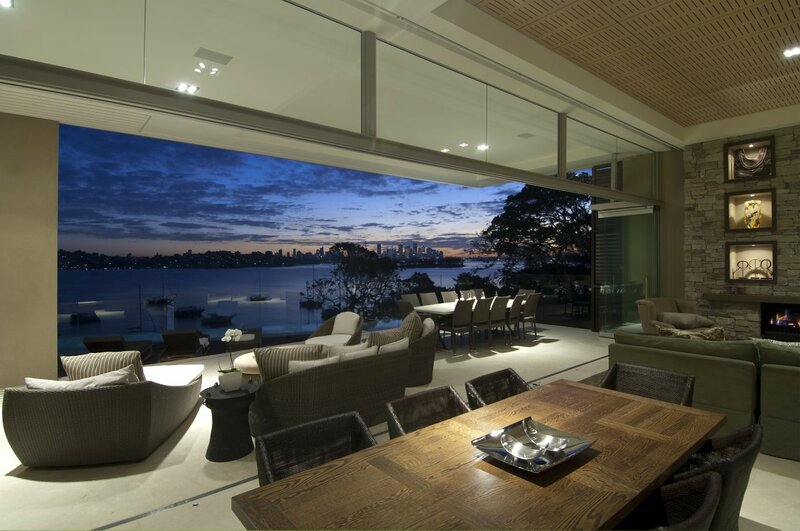 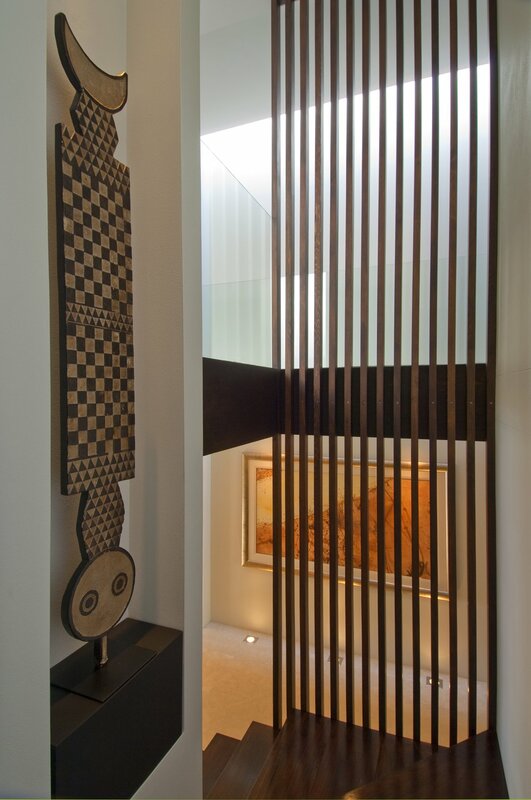 The A Vaucluse House has been completed by the Double Bay based studio Bruce Stafford Architects. 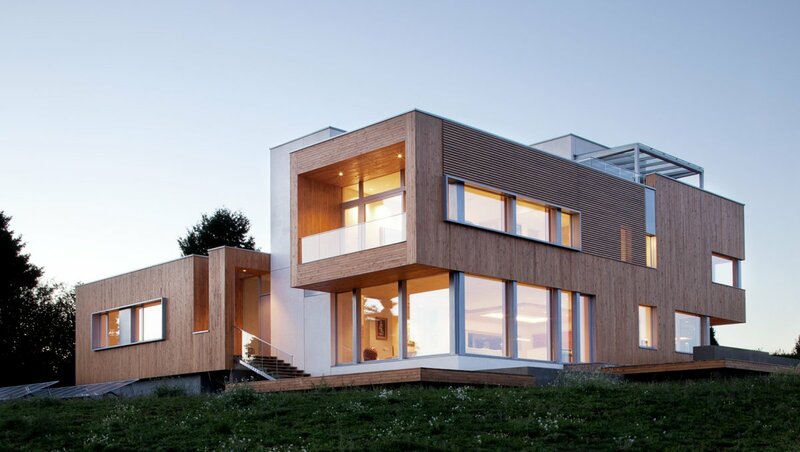 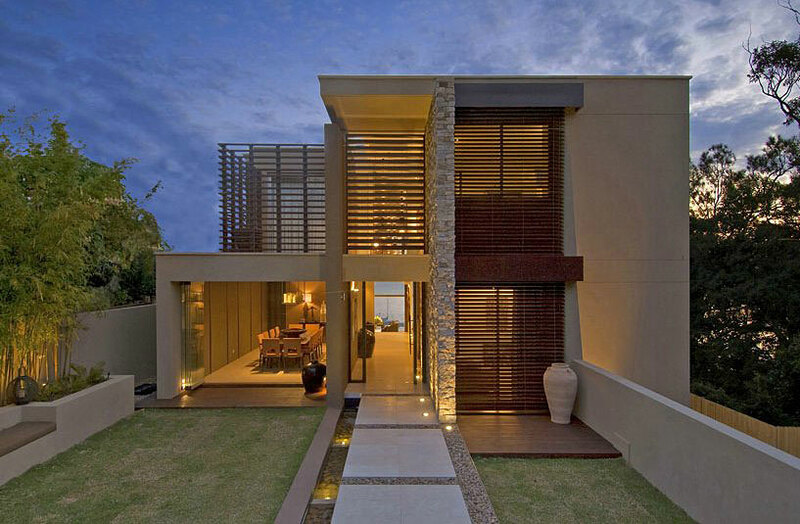 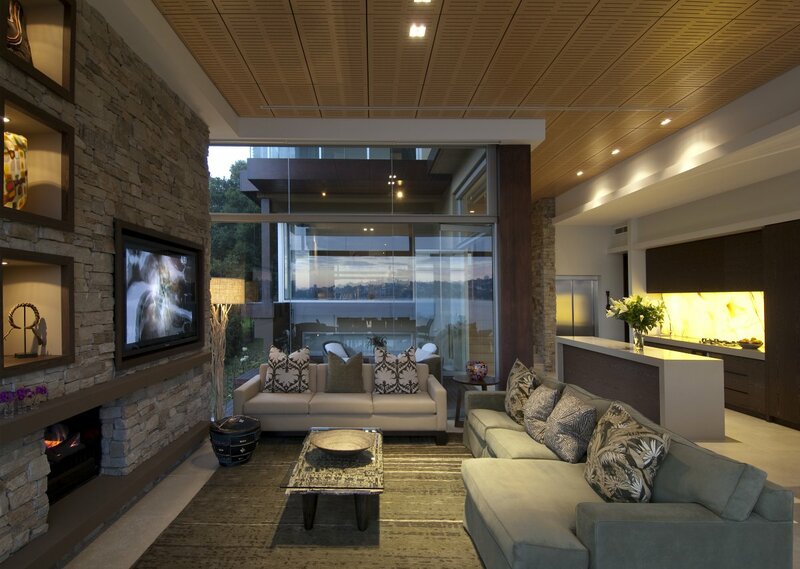 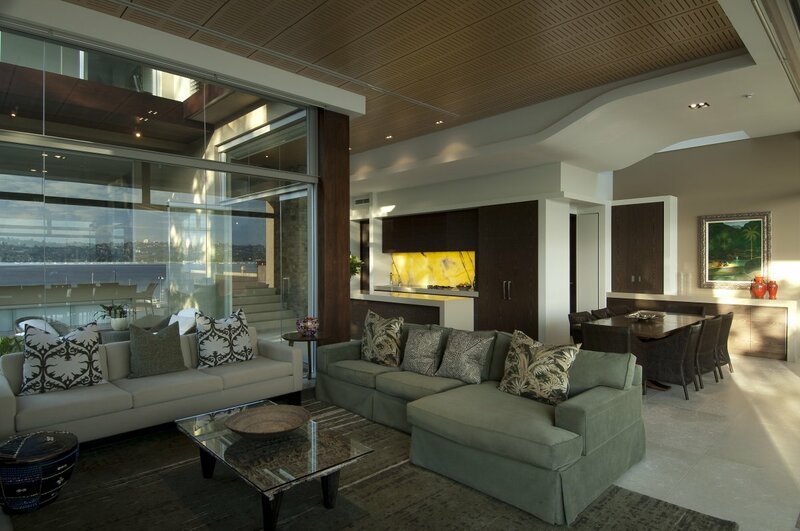 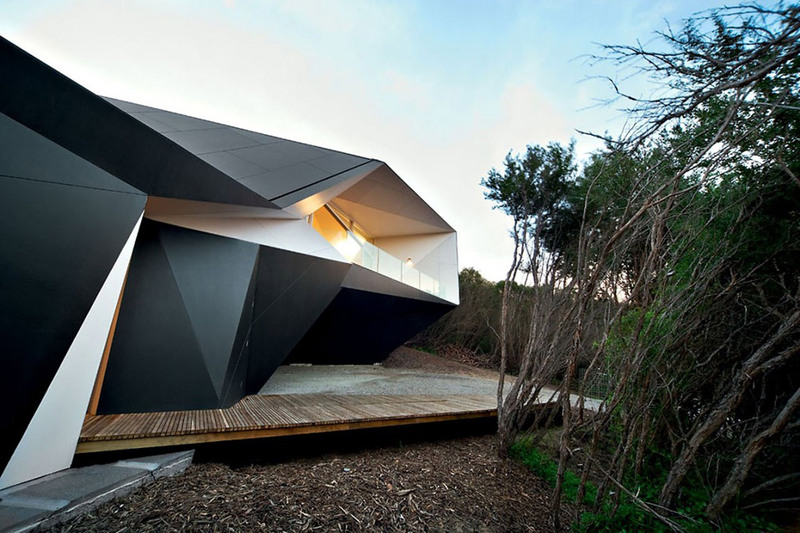 This stylish two-storey modern home enjoys breath-taking views over the bay. 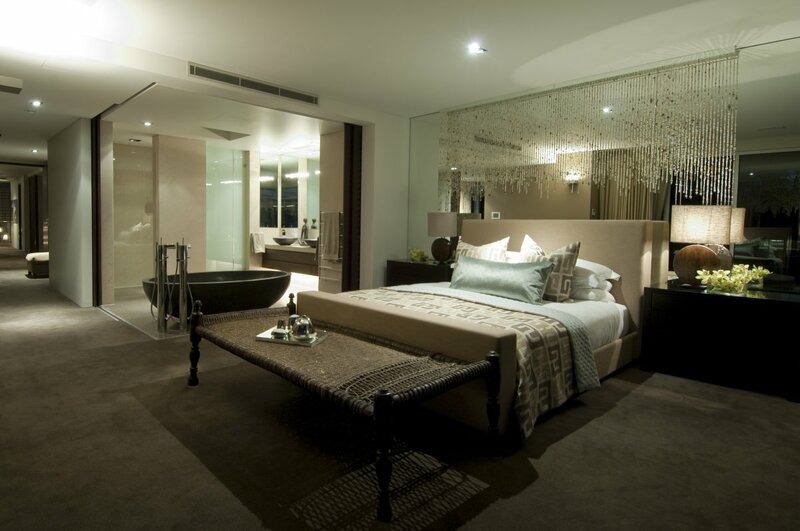 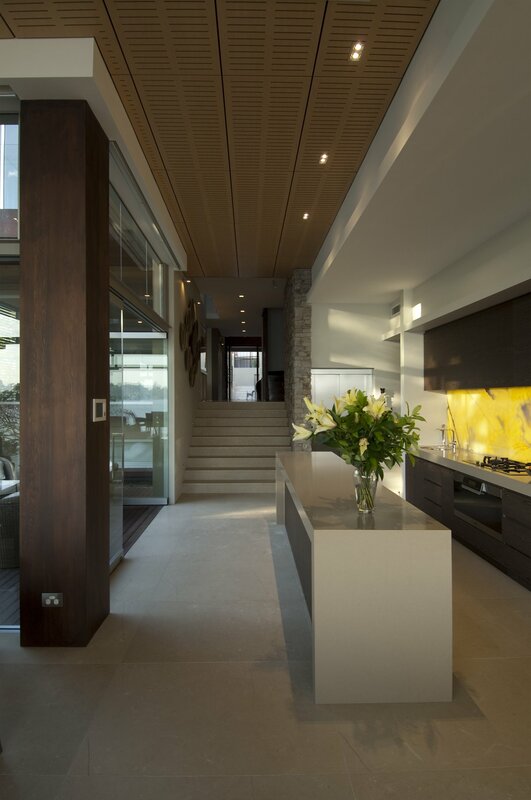 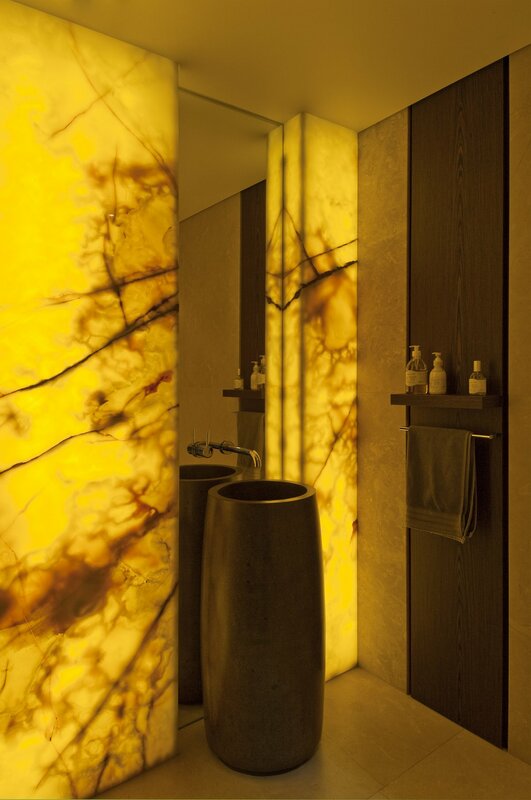 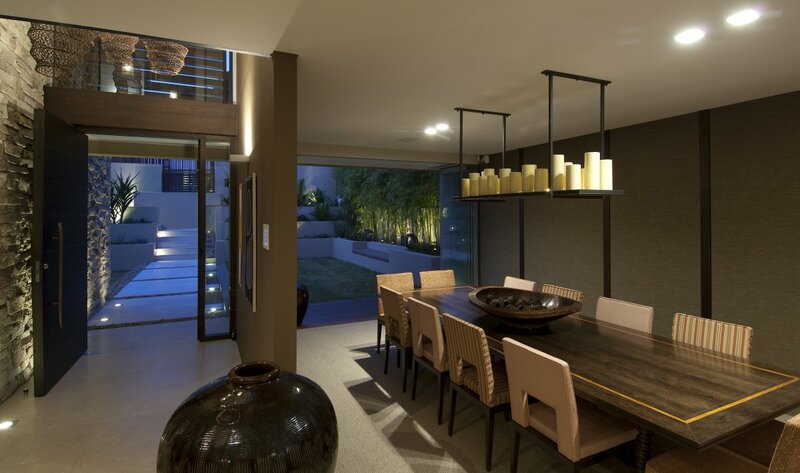 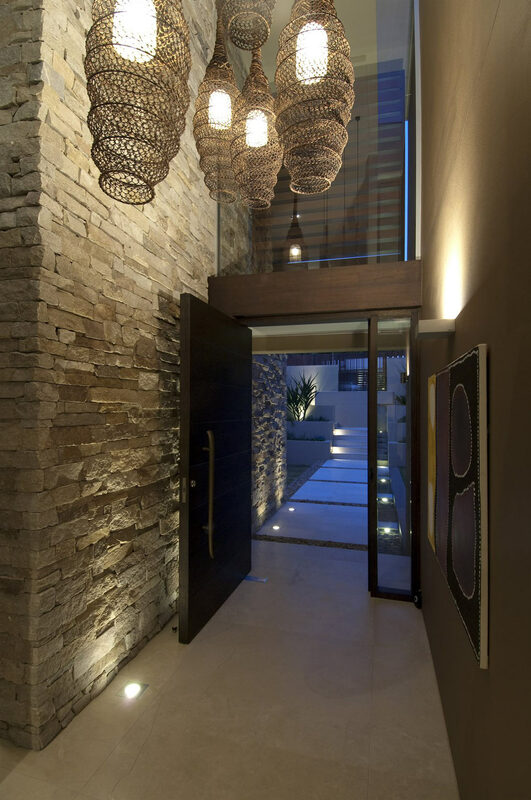 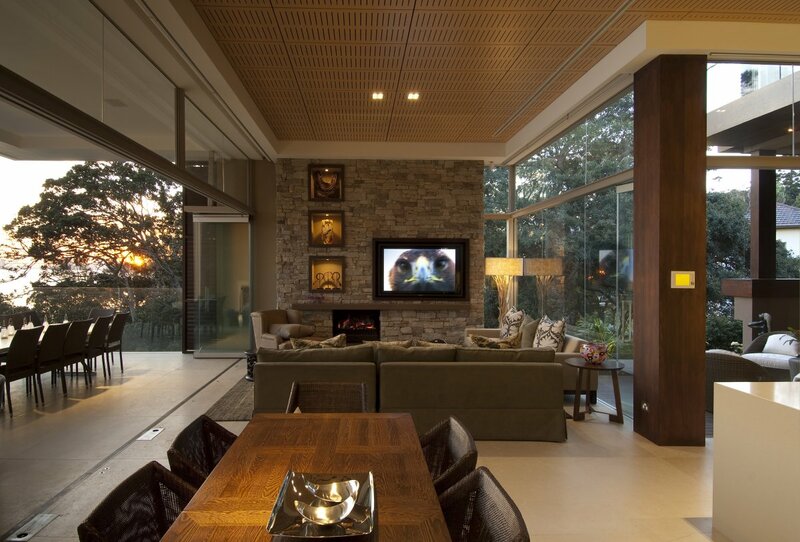 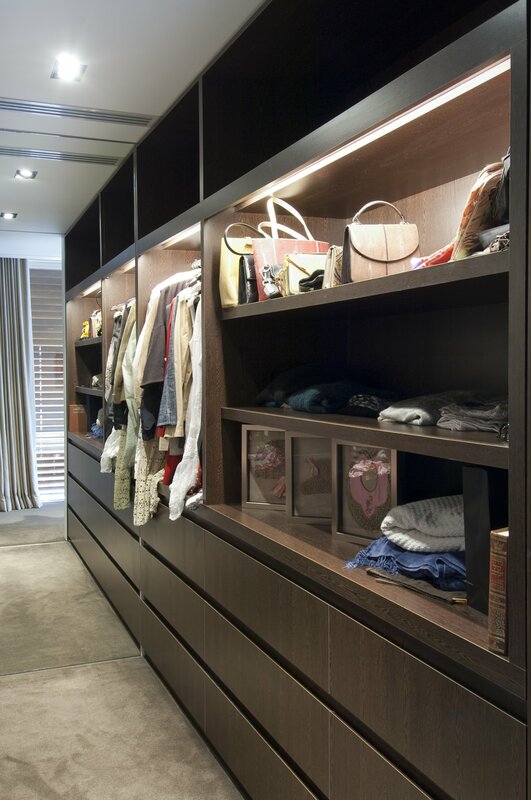 The use of natural elements provides a warm and earthy aesthetic as requested by the clients. 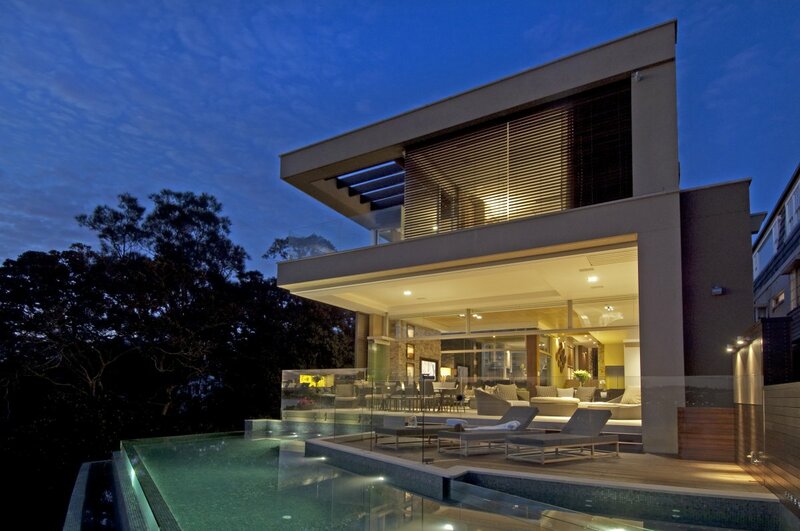 The A Vaucluse House is located in Vaucluse, an eastern suburb of Sydney, New South Wales, Australia. 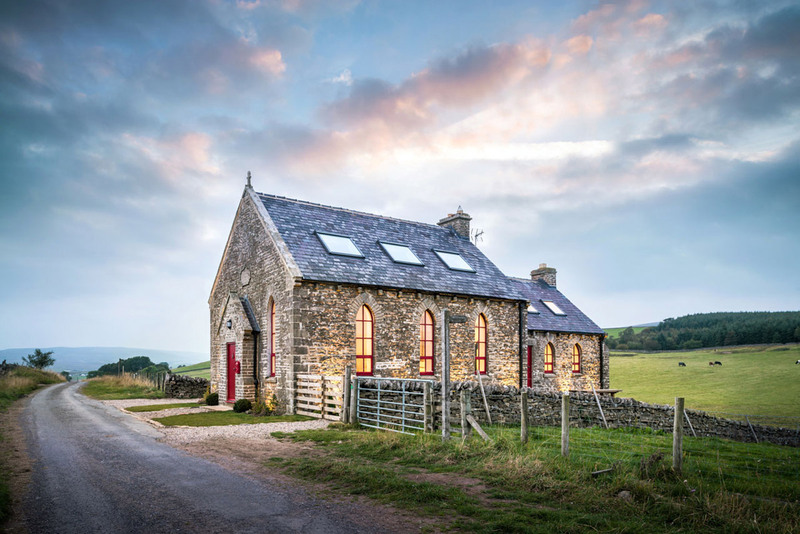 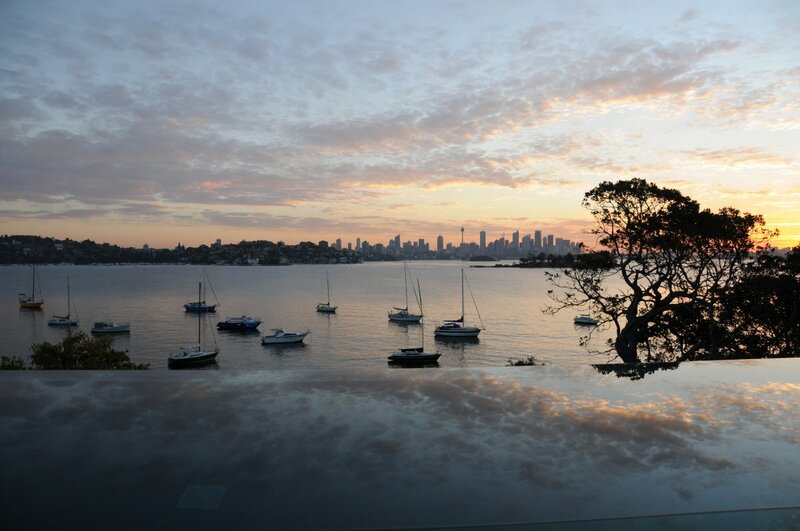 “This home is situated on a narrow site with waterfront at one short end and parkland along the long northerly side. 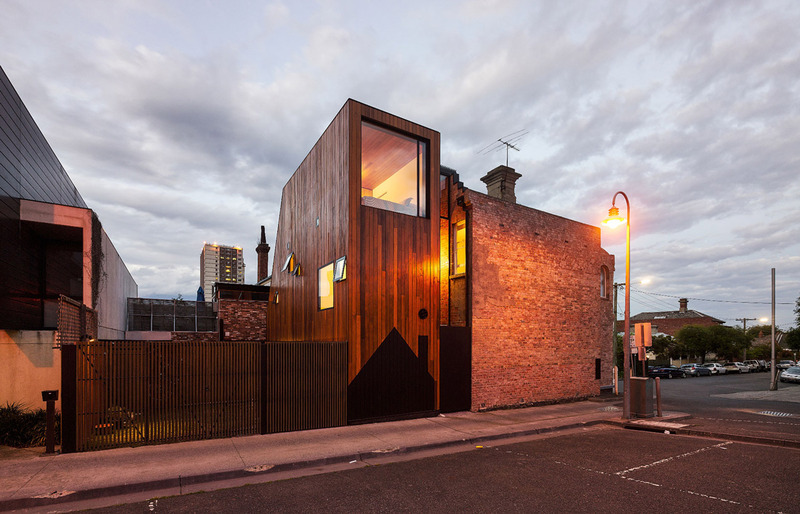 The prime design generator was to frame the various view opportunities from the moment one arrived off the street, by creating a range of different spaces, all connected to a central vertical and horizontal circulation spine on the long axis of the site. 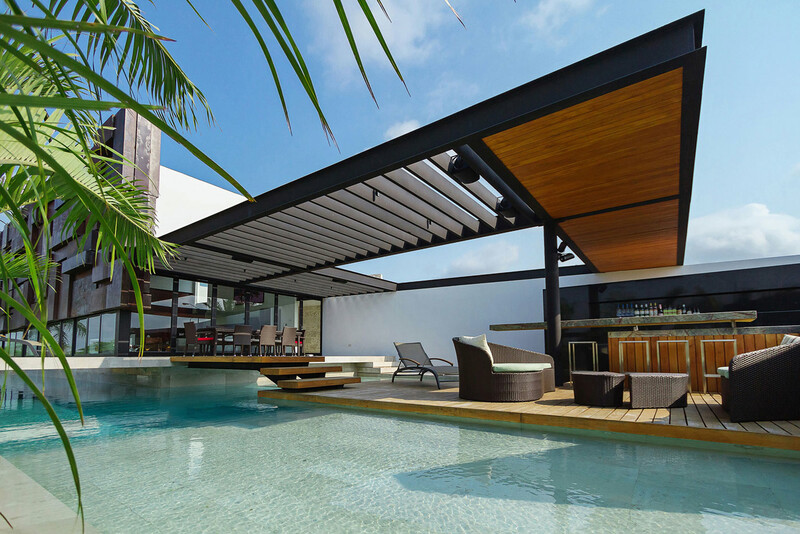 This resulted in a series of courtyards and volumetric experiences until arriving at the edge of the infinity pool.